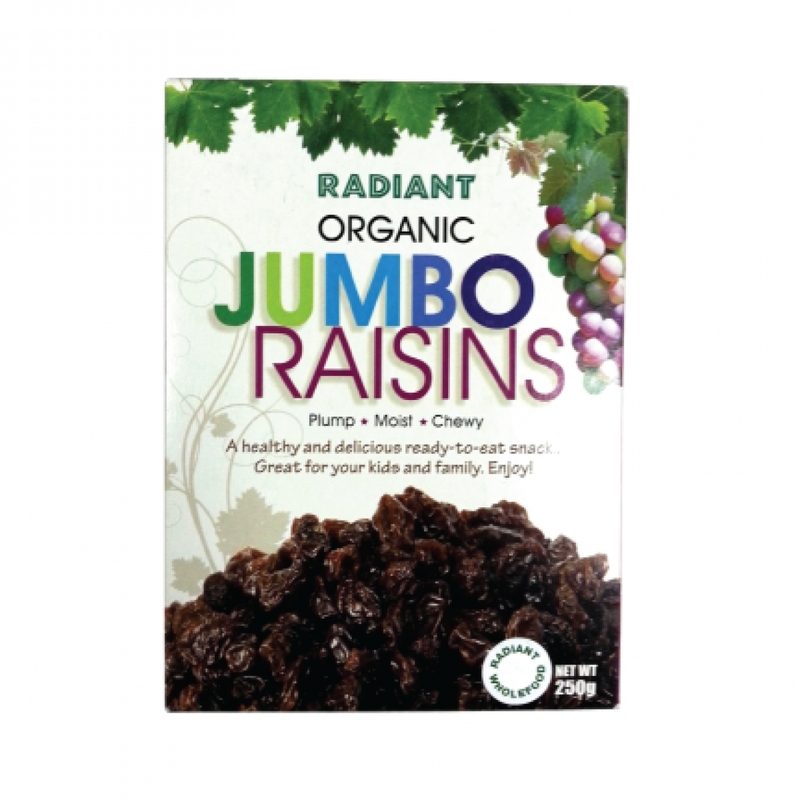 Raisins derived from dried purple grapes, are top-notch snacks when it comes to nutrition. Not only are raisins healthy, they’re convenient and inexpensive. They contain antioxidants, fiber and minerals. Because raisins are rich in carbs, especially natural sugars, they give you a quick boost of energy - without weighing you down. Raisins are a good source of dietary fiber, which is beneficial when you’re constipated.